We knew that Warren Buffett wasn&apos;t too happy with Kraft&apos;s planned acquisition of Cadbury - he&apos;s been firing shots for a while now - but today, he&apos;s saying that he "feels poorer" because of it. The deal doesn&apos;t need to be approved by shareholders, which is good news for the Kraft/Cadbury people, because Buffett told CNBC this morning that if he could, he&apos;d "vote no." Yeah, sure, Kraft CEO Irene Rosenfeld is a "good operator" and a "good person," they even have "cordial relations." It&apos;s just that well, they disagree. The O-Man believes that Kraft - of which Berkshire Hathaway owns 9.4% - is overpaying for the $19 billion deal. He said this is just a "bad deal" and he has "a lot of doubts about it." 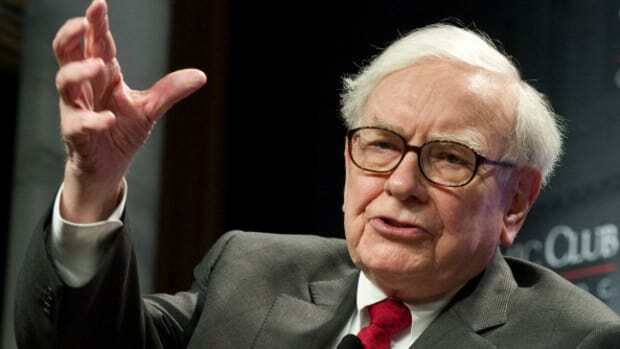 Buffett also told Becky Quick that he isn&apos;t too happy either with the economy- Berkshire Hathaway subsidiaries have cut 25,000 jobs in the last year and a half, and won&apos;t be rehiring "until orders start coming in." (Obama&apos;s proposed tax on banks doesn&apos;t make him feel good either- he thinks banks already paid enough, and it&apos;s just not fair to ask them to shell out more dough.) And don&apos;t get him started on bank CEOs getting uber-packages when they walk away. They should "essentially be wiped out," according to WB. But there is a special someone that makes Buffett smile. Ben Bernanke is his man and he is calling for his confirmation. He even joked "that there would be a big market stock sell-off if Bernanke does not win Congressional approval."